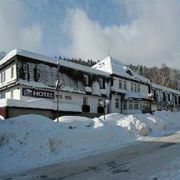 Hotel in beautiful and quiet location of spa town Janské Lázně on the foothill of mountain Černá hora (1299 m) … More » . 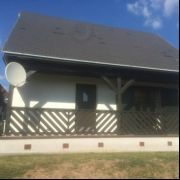 Accommodation in double to five-bed rooms with shower, WC and several rooms with shared bathroom, WC. 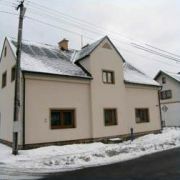 New rebuilt boarding house is situated in Janske Lazne, near the ski slopes. Pension offer comfortable accommodation … More » , each room has own bathroom, TV with SAT, some of them have balcony. Pension has homely restaurant. Great for families with children. Parking by the house. Mountain Cerna hora. Accommodation with swimming pool and salt cave, rich buffet breakfast, WIFI. 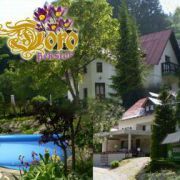 Excellent location … More » , Tree Top Trail, beautiful nature, views, mountain stream with waterfalls, cable car. 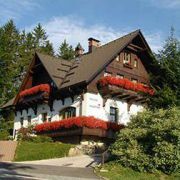 Guesthouse directly in Ski resort. Parking. 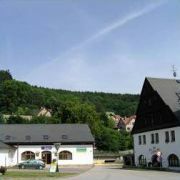 Center of spa 400m. 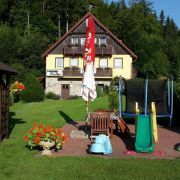 Guesthouse is situated (700m asl) close to the station of the cableway leading up on Black Mountain and 500m away … More » from The Tree-crowned Trail in a calm part of the spa town of JANSKÉ LÁZNĚ. There are kitchen, rooms and apartments with bathroom WC/shower and WIFI. Free parking by the house. 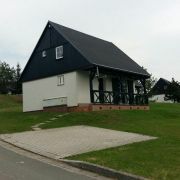 New built cottage, rooms have own bathroom. We offer breakfasts or halfboard. Ping pong, Jacuzzi, tennis, TV. Distance … More » to chair lift is 800m at skies. Good access able, own parking area. Great conditions for downhill skiers and ski cross skiers, children ski lift. New rebuilt pension. Accommodation in apartments, which are equipped with own bathrooms, kitchen, SAT and TV. … More » Object has restaurant for 40 persons. Own locked parking area by object, ideal for families with children. 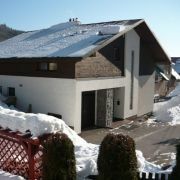 Quiet location, about 500m from the centre of ski resort Cerna Hora. 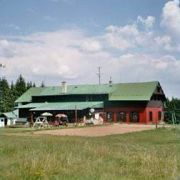 Guest house in quiet location on the outskirts of Janske Lazne in the Giant Mountains, near the famous Hoffman´s … More » mountain cottage and about 1km from the center of spa colonnade. 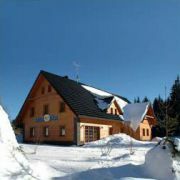 The guest house is located directly in the center of ski resort Cerna Hora. 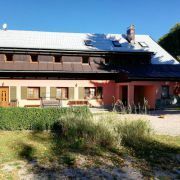 We offer accommodation in apartments with 1 or 2 bedrooms for 4-8 persons on the ground and the first floor with … More » private bathroom and own kitchen. 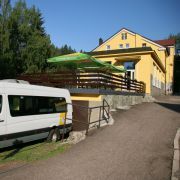 Tourist hostel accommodation is located on the second floor in rooms for 2-5 persons. Shared dining room, kitchen and bathroom. 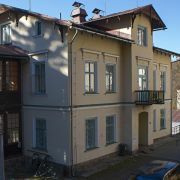 Accommodation in separate family house in quiet residential area near the center. The house offers 2 bathrooms … More » with WC, 2x kitchen, WiFi, TV/SAT. Fenced garden, outdoor furniture, private parking. In summer pool. The owner lives in the neighboring house. 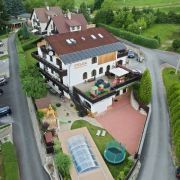 New hotel *** situated in village Svoboda nad Úpou on a crossing of two main roads. 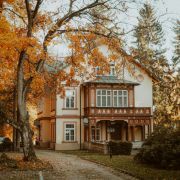 Completely reconstructed villa on a sunny hillside in the little, mountain resort of Svoboda nad Upou. Capacity … More » 9 beds, ideal for 8 people. 2 private toilets and 2 bathrooms, 2 kitchens. Ideal place for skiing, tourism, cycling, swimming, horseback riding, golf. Ski buses all the year. 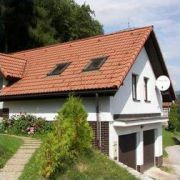 House is situated in the quiet part in Svoboda nad Upou and has view at Cerna hora. Luxury accommodation in the … More » new rebuilt house with capacity 15 beds + 2 additional beds. Each floor has bathroom with shower, fully equipped kitchen and TV with satellite. The owner does not live in house. 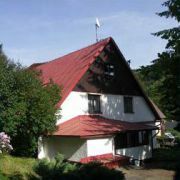 Since the 1st May 2008 we offer accommodation of apartments in house U nasich, in Mlade Buky 250. 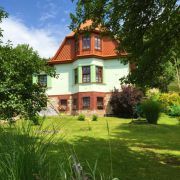 It is the house … More » with family atmosphere, situated in the beautiful surrounding of east Krkonose with view at Cerna hora, Snezka and Rychorky. 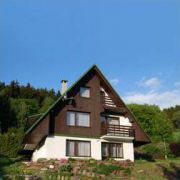 New and modern equipped apartments in quiet location in Eastern Giant Mountains, directly under the ski lift. You … More » can choose one of two apartments for 4-6 persons. Cozy apartment for 4 persons, with possibility of two extra beds. 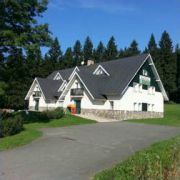 Accommodation for families with children in Giant Mountains in Cerny Dul in family suites or rooms. Finnish sauna … More » , infra sauna, jacuzzi, massage shower, children's playroom, computer room, X-box, ping-pong, table football, darts, billiards, TV/Sat, Wifi, parking, swimming pool. 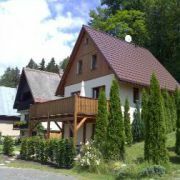 Accommodation with a family atmosphere in the mountain village Černý Důl. Common room, kitchen with dishwasher … More » , 4 bedrooms, 2 bathrooms, 3x toilet, terrace, balcony. We offer 14 beds + 3 extra beds. 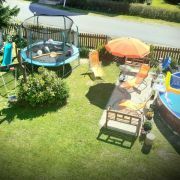 Outdoor pool, grill, fireplace, trampoline, swing, sandpit. Space for ski/bicycles. Parking by house. 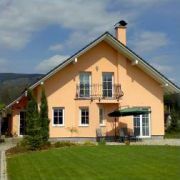 Pension is located in the restful part of the Černý Důl resort, fit for family holiday or friends meeting as well. We offer to you a pleasant stay in Husky apartment with 2 rooms, bathroom and kitchen. Thanks to its capacity the … More » apartment is ideal for larger family, 2 families or group of friends. 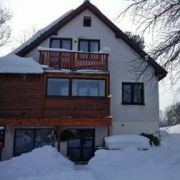 Husky apartment is situated 684m above sea level, directly at the centre of ski resort Cerny Dul. New apartment with outdoor terrace on the ground floor of cottage. Capacity 4 persons (2 double beds), kitchen … More » , bathroom with WC, hallway. TV+SAT+WiFi. Sitting on the terrace, grill. Parking by the house. 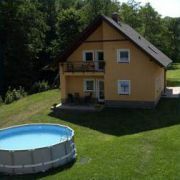 Quiet location, natural swimming pool (camp) 150m from the house. Ski resort 5 minutes by car. Happy hill is a recreational complex, about 3 hectares. 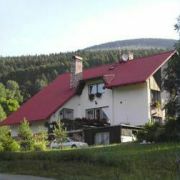 It is located in the village Čistá v Krkonoších, at the … More » foothill of Černá hora Mt. (1299m asl), in the immediate vicinity of SkiResort ČERNÁ HORA - PEC. 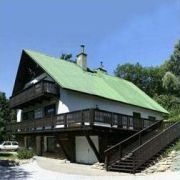 Separate and fully equipped holiday house in a quiet location. Complex Villapark Happy Hill. We rent the villa for 6 persons (3 double bedrooms), bathroom with shower, 2x toilet … More » , fully equipped kitchen, satellite TV, WIFI free, garden furniture.